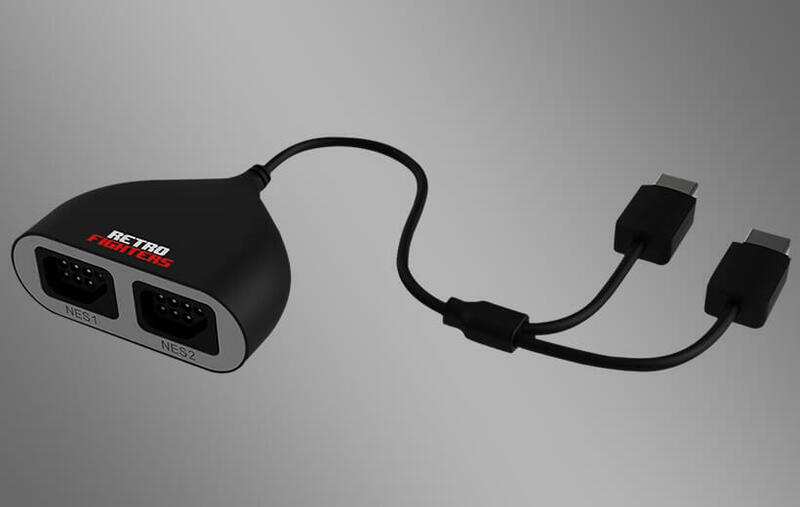 Dust off your Original NES accessories and get ready. 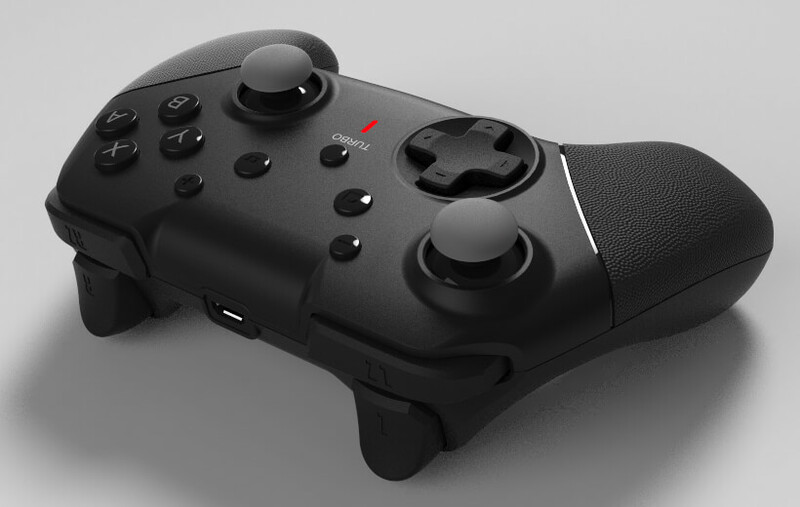 and get ready to play. 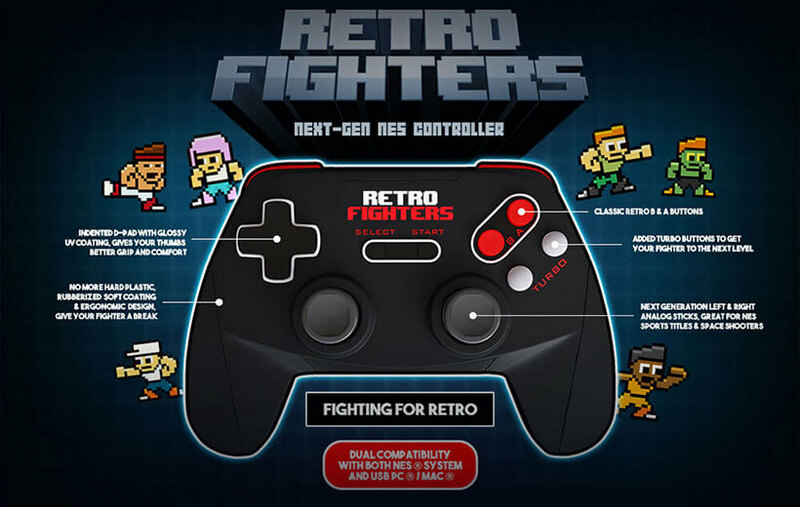 The Retro Fighters Pro NES Adapter allows you to use your Original NES and third-party controllers and accessories with the Wii, Wii U and the new NES Classic Edition. 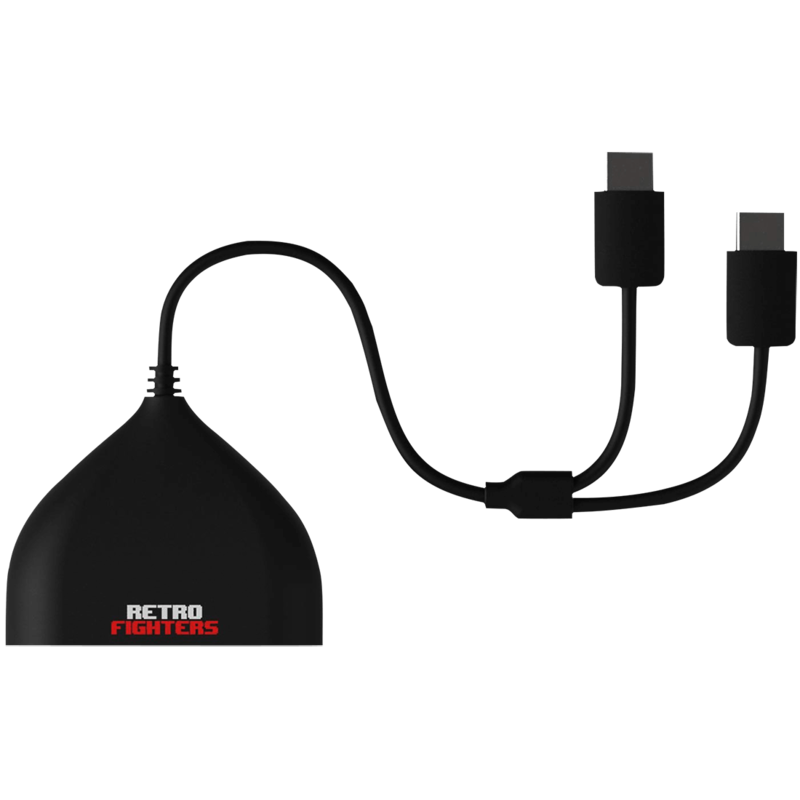 Simply plug in your favorite retro NES gaming peripherals into the adapter and plug the adapter plug into your NES Classic Edition or into your Wii or Wii U Remote. 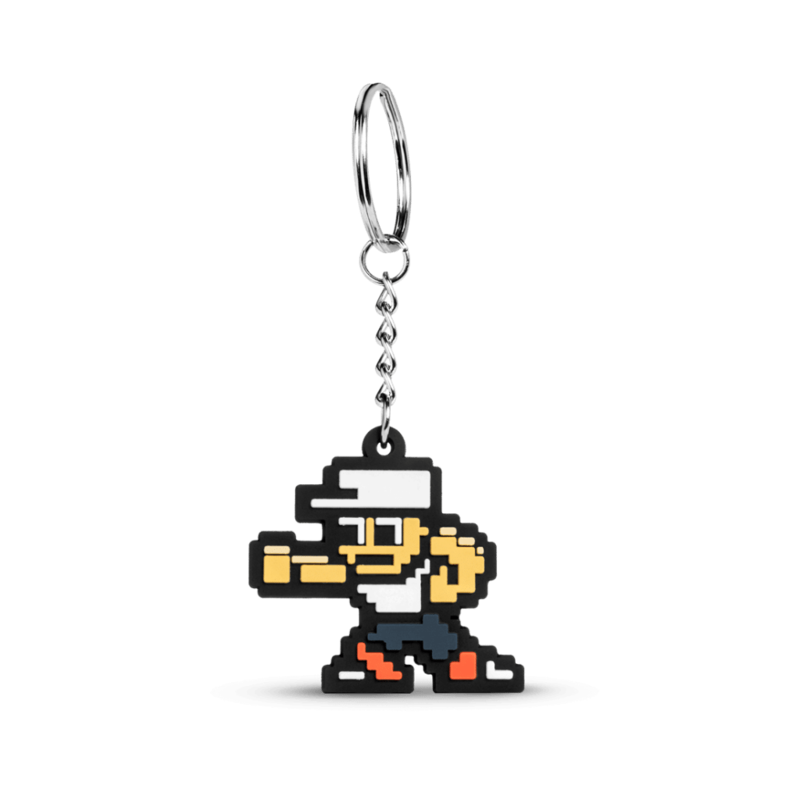 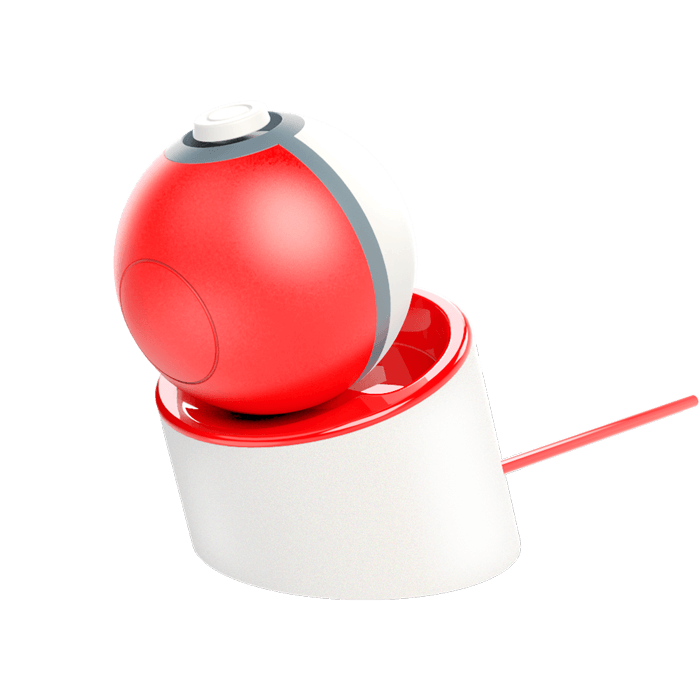 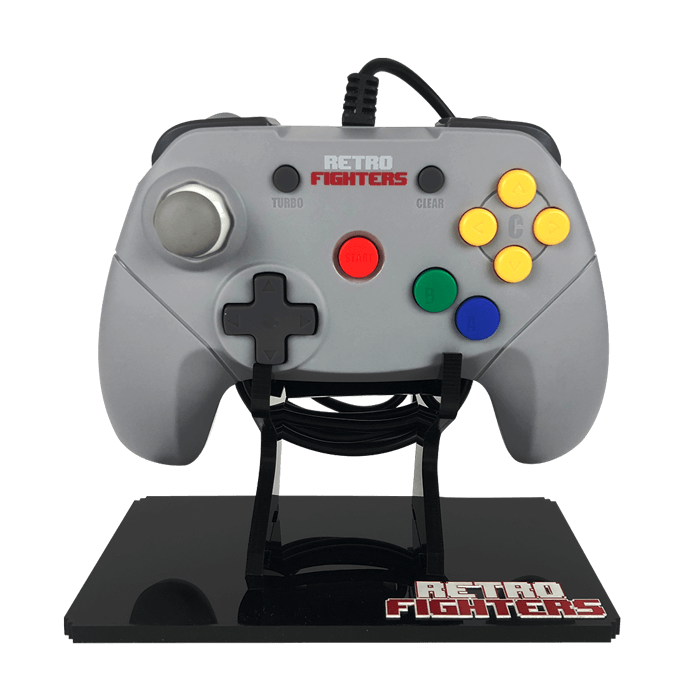 Now you are ready to play your favorite games using original classic gaming accessories! 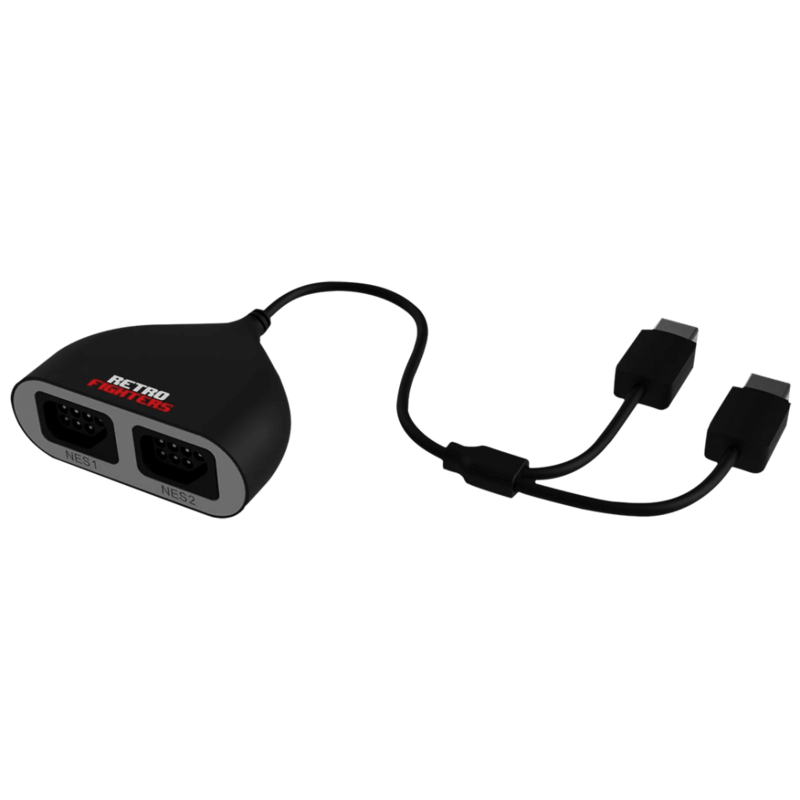 ** With the NES Advantage Joystick, you must set your NES Advantage to Player 2 and plug it into either port NES 1 or NES 2 on the adapter. 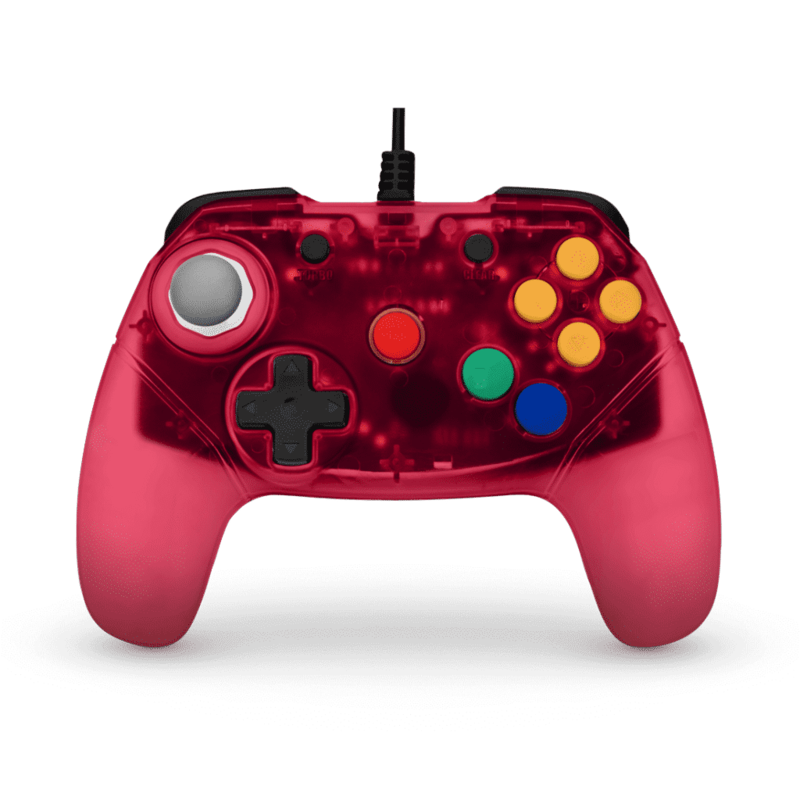 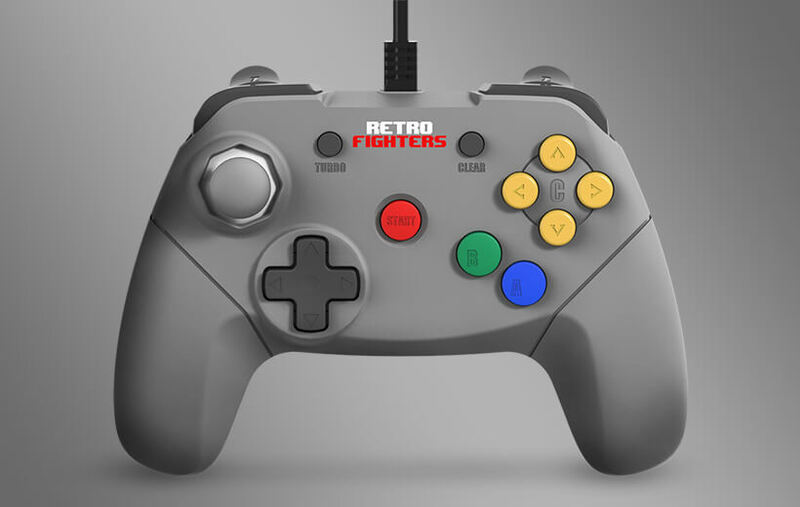 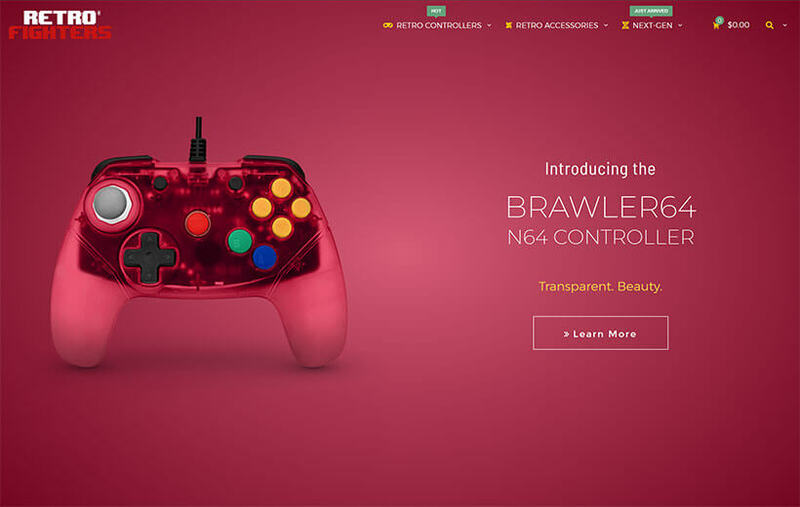 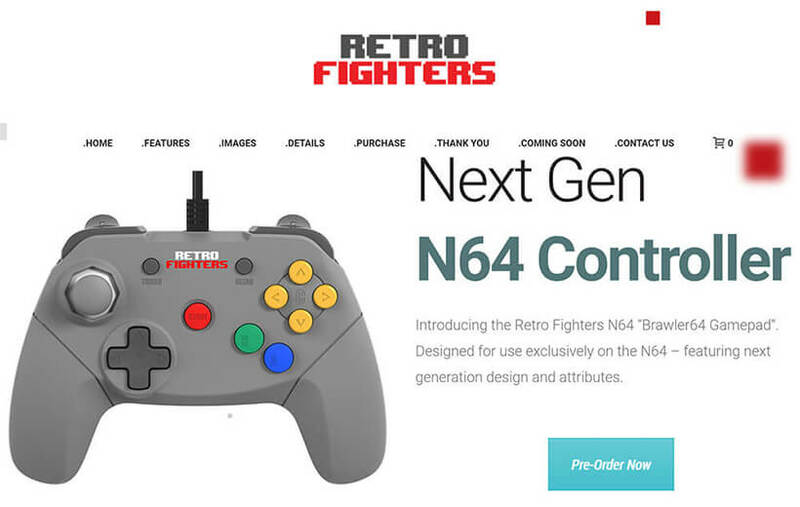 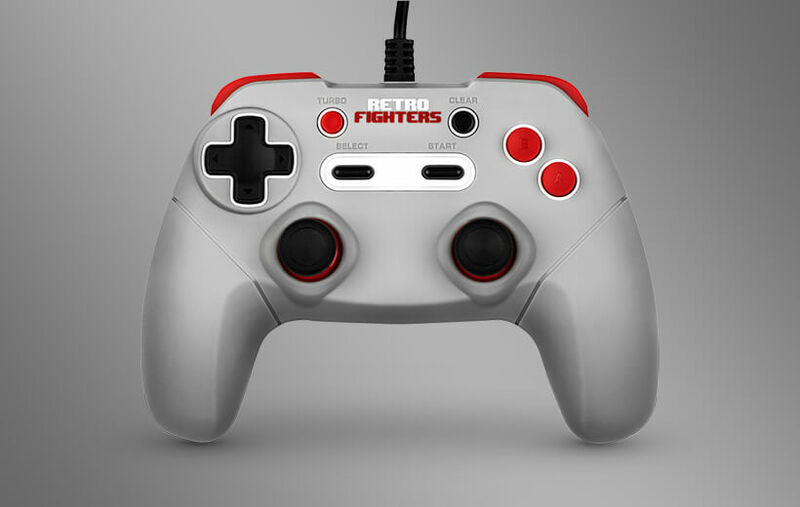 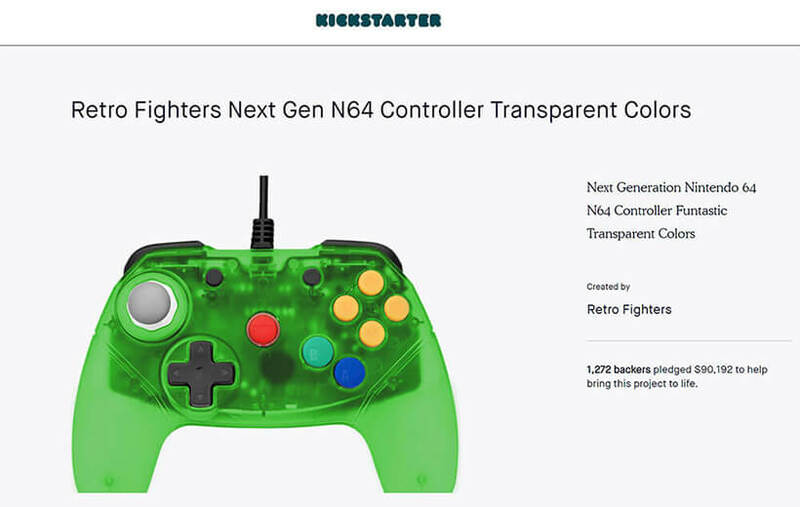 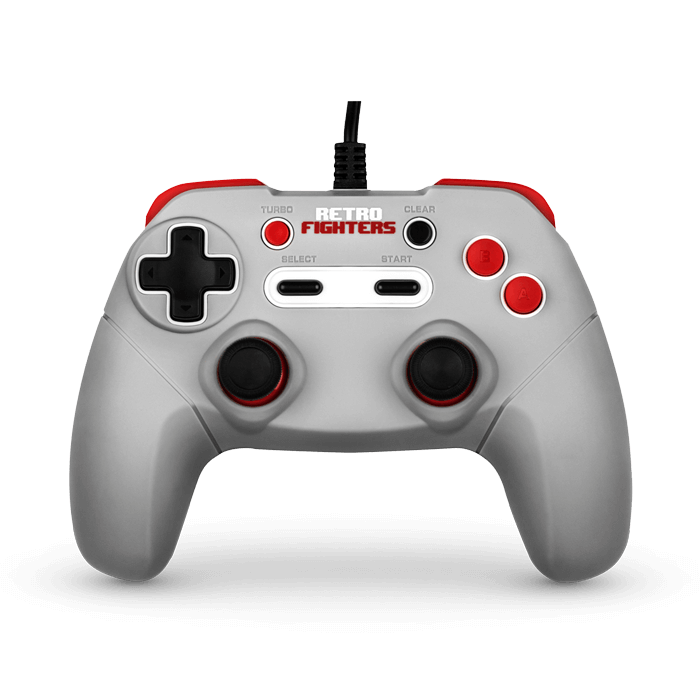 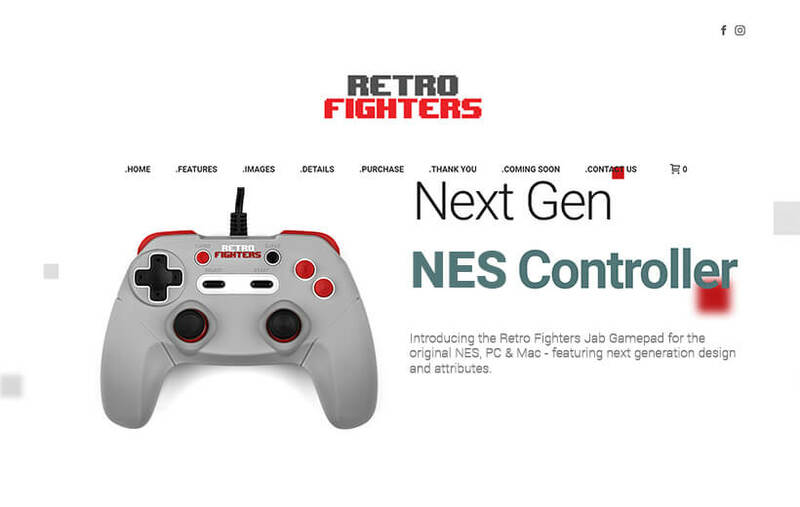 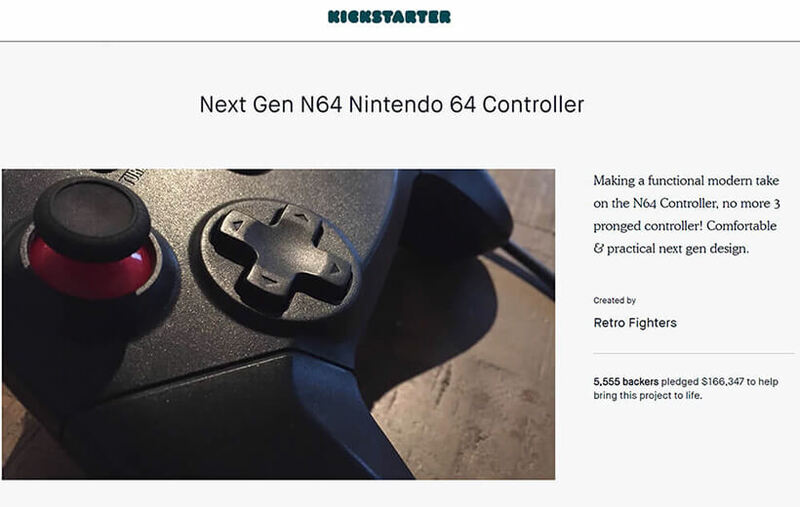 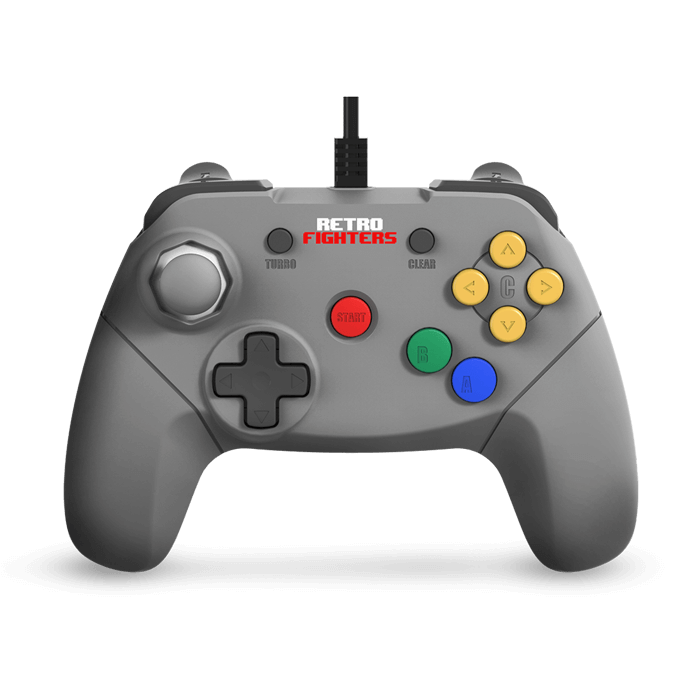 The Retro Fighters “Jab Gamepad” is the first NES compatible controller to be completely redesigned with next generation features and attributes.